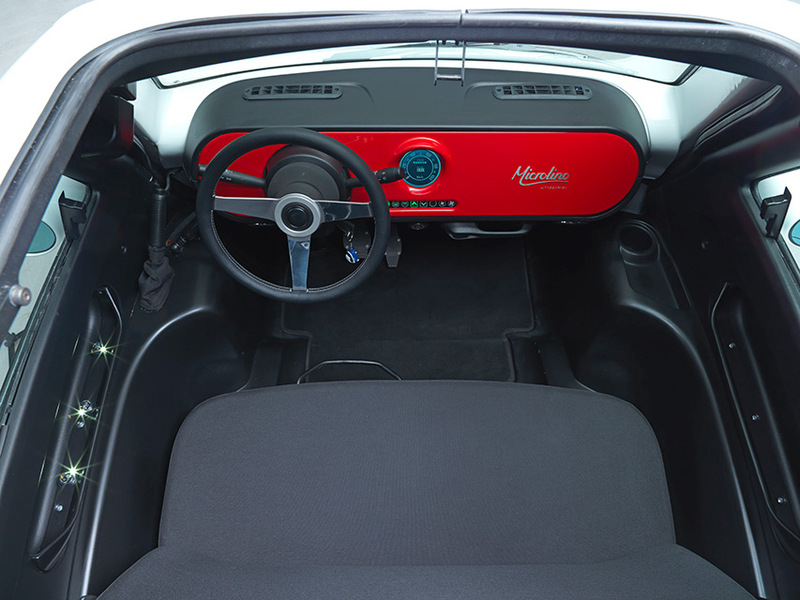 Most of the time we drive alone or with one passenger. 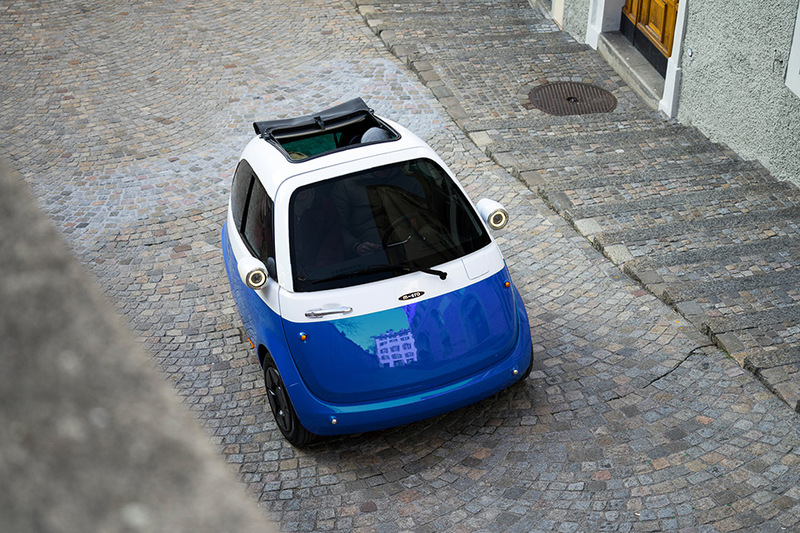 Our trips are usually less than 35 kilometers per day. 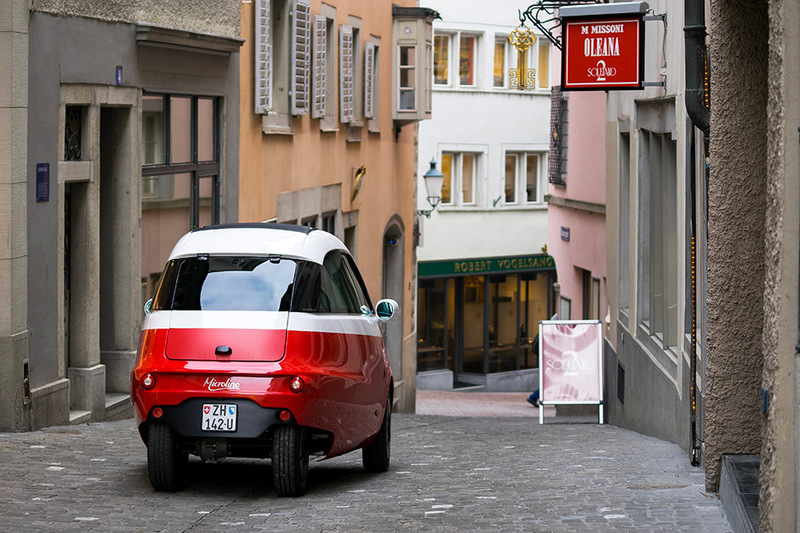 The average speed in urban stop-go traffic is well below 50 km/h, and almost every day we experience difficulties with finding a parking space. 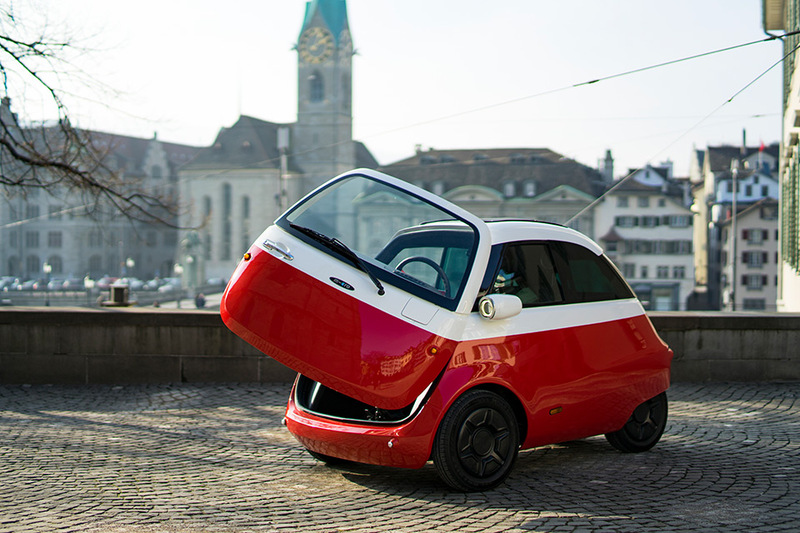 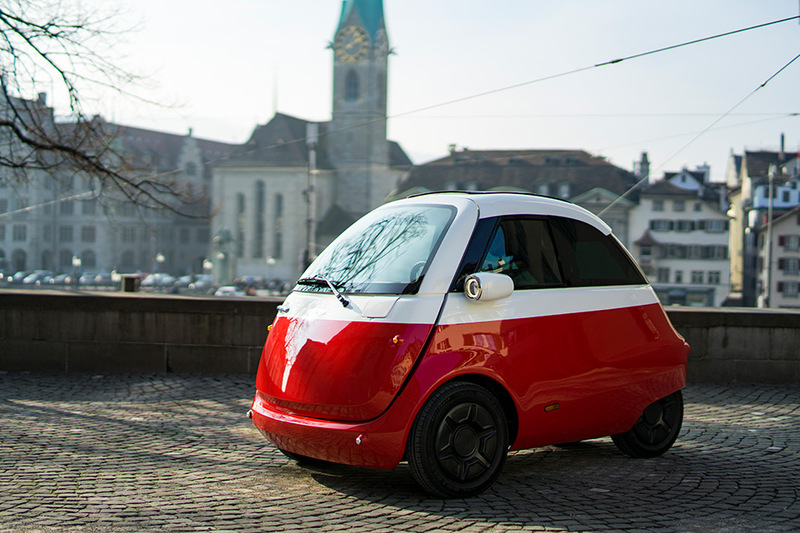 Sometimes it seems that we have to find new types of vehicles for the dense urban conditions, so the designers and engineers from the Swiss company Micro Mobility Systems have created a nice alternative to conventional city cars. 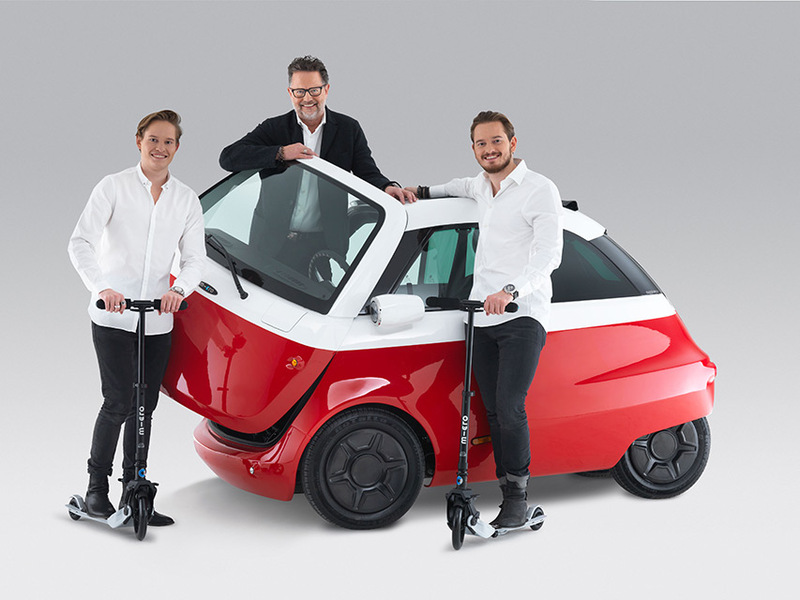 Their most recent project titled the Microlino is a tiny electric vehicle specially designed for daily distances like commuting to work or shopping. 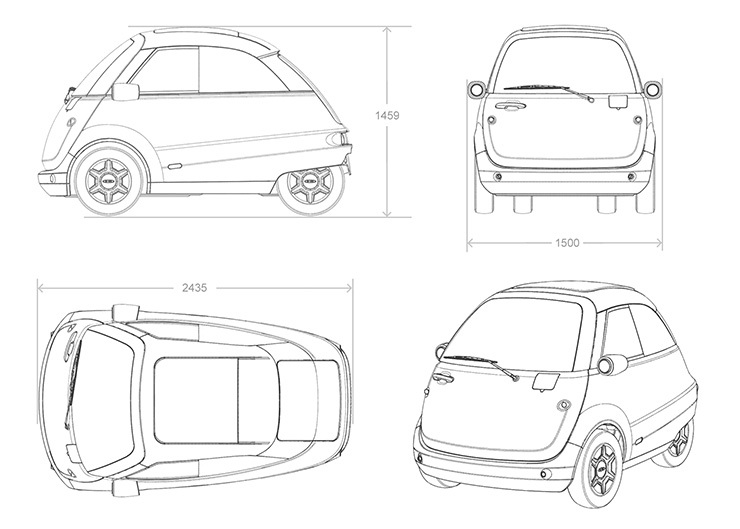 The design of the Microlino is inspired by classic bubble cars from 50ies like the Isetta or Heinkel Trojan. 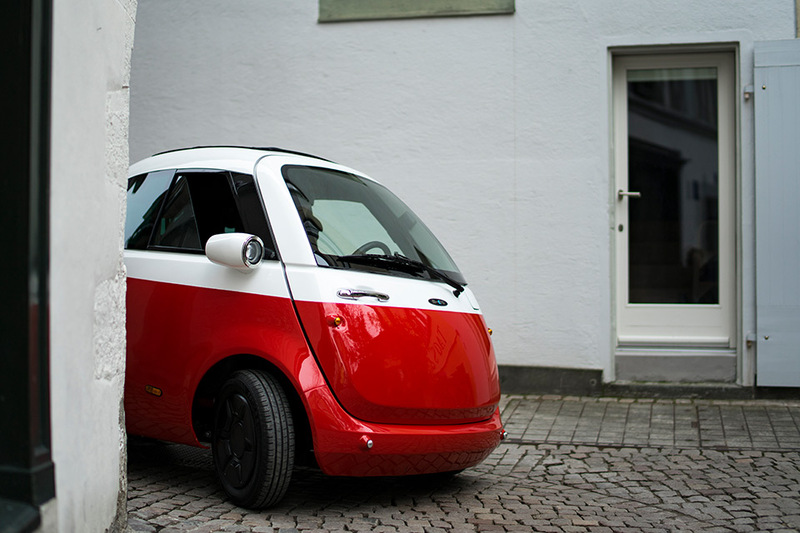 The length of the vehicle of only 2.43 meters makes it even smaller than the Smart Fortwo. 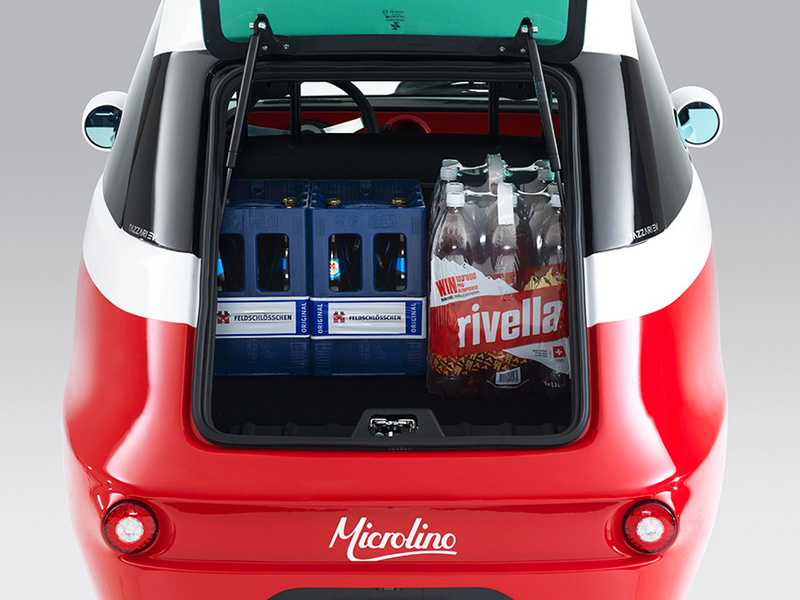 Despite its modest dimensions, the Microlino has two seats and a quite spacious 300 liters trunk, which is enough for daily purchases or, for example, four crates of beer. 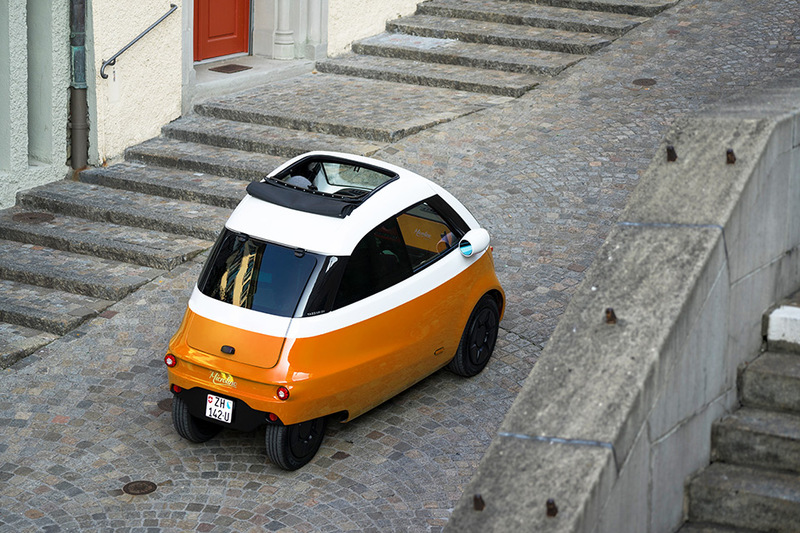 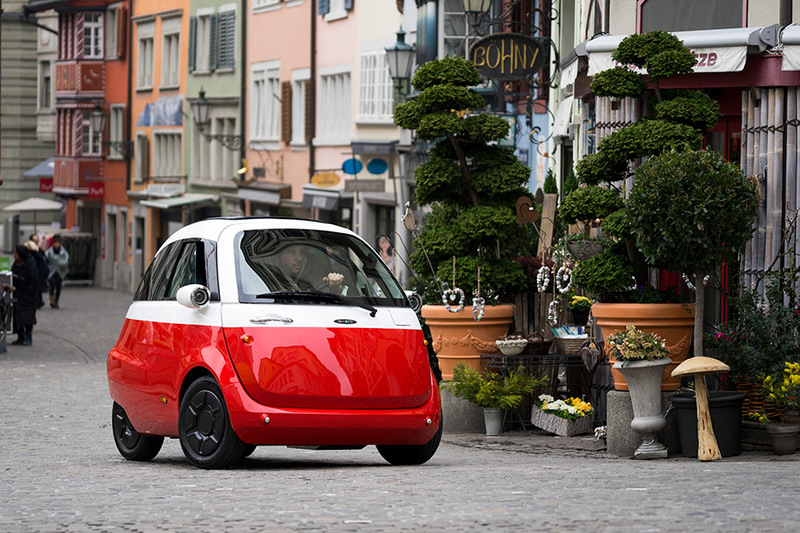 Like classic bubble cars, the Microlino has the only door in the front of the body. 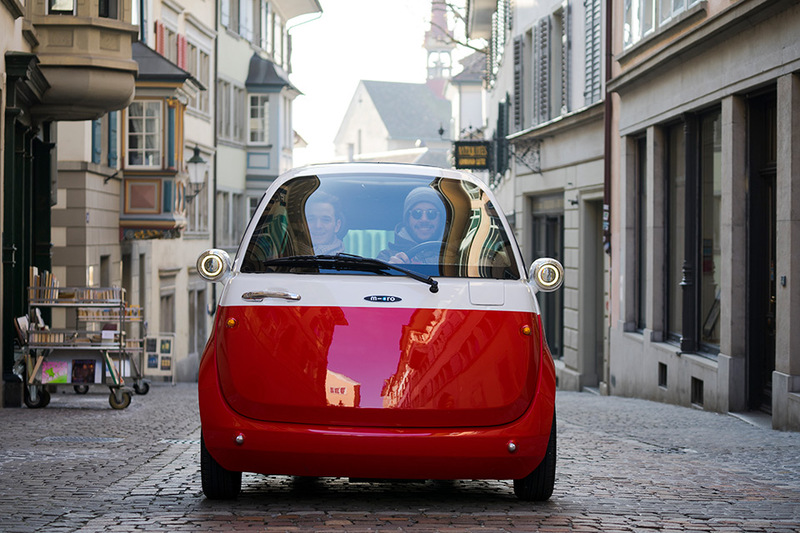 This solution is perfect for cross-parking because in this case the driver and passenger can get out directly on a sidewalk. 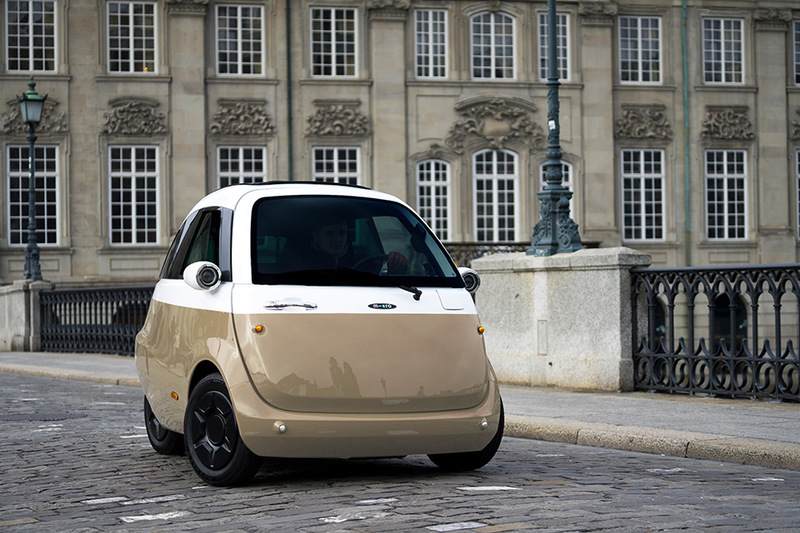 As mentioned above, the Microlino is an all-electric vehicle with a maximum range of 120 or 215 kilometers (with an optional battery) and a top speed of 90 km/h, which is more than enough for an urban environment. 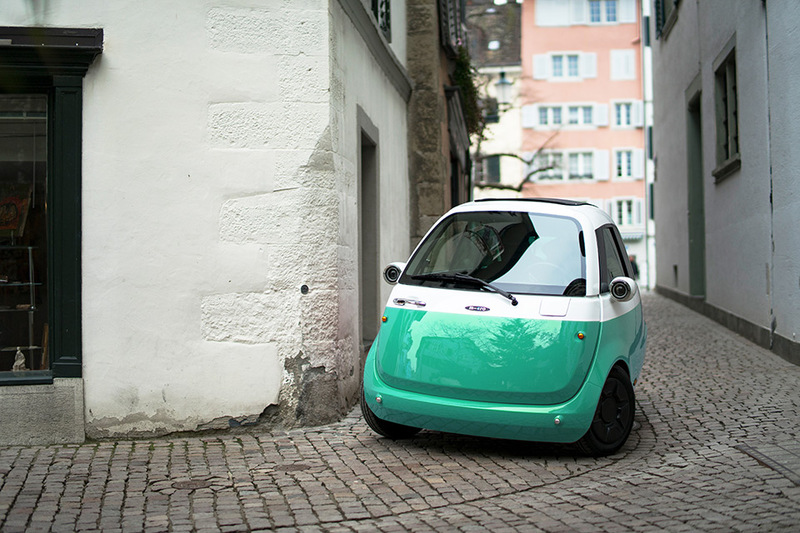 It takes four hours to recharge the battery using a conventional domestic electrical socket or only one hour with the use of Type 2 connector. 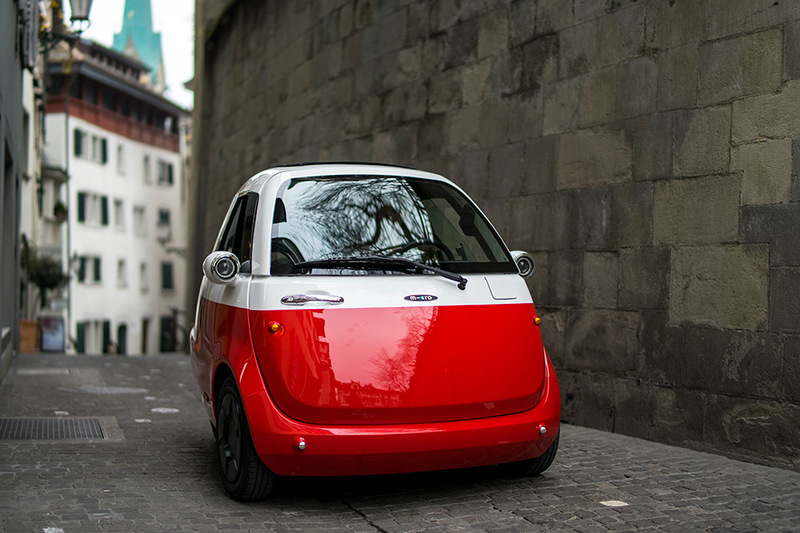 The Microlino is already very close to the series production. 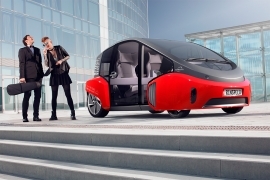 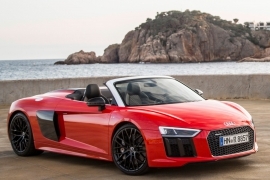 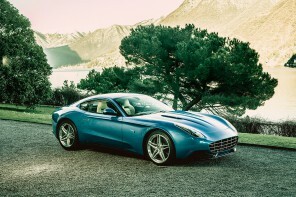 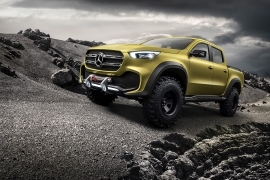 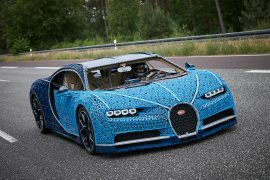 It is expected that the first vehicles will be produced in the middle of this year and offered at a base price of 12,000 euros.